3 September, 2013 September and October are going be very busy months for me with the Brighton Digital Festival, the kick off of Prometheus with a residency at Lighthouse, and talks at various international conferences on Indie Data and Exprience‐driven Open Technology. 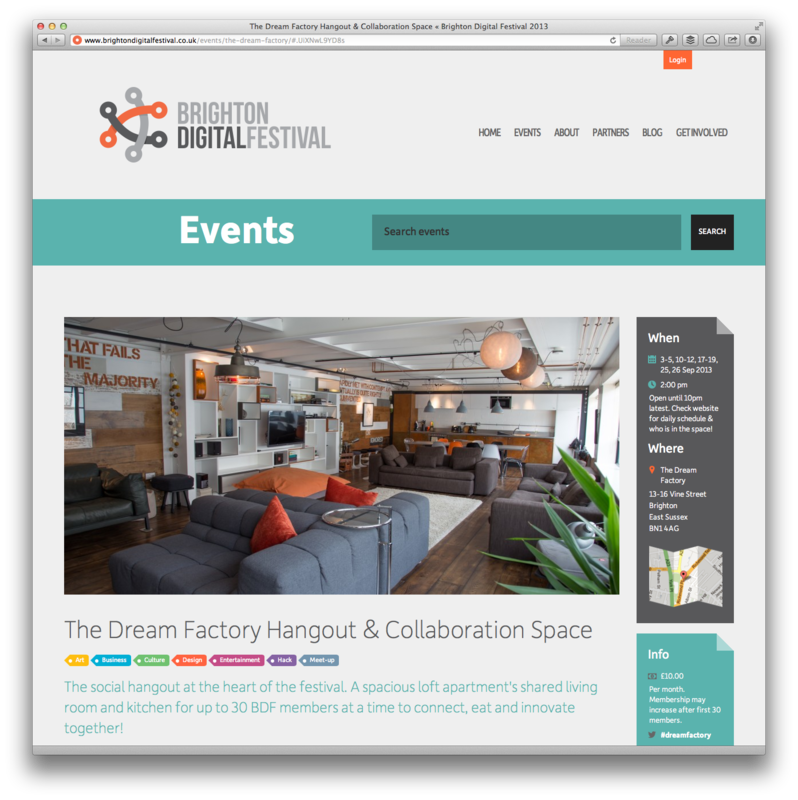 Brighton goes digital in September. 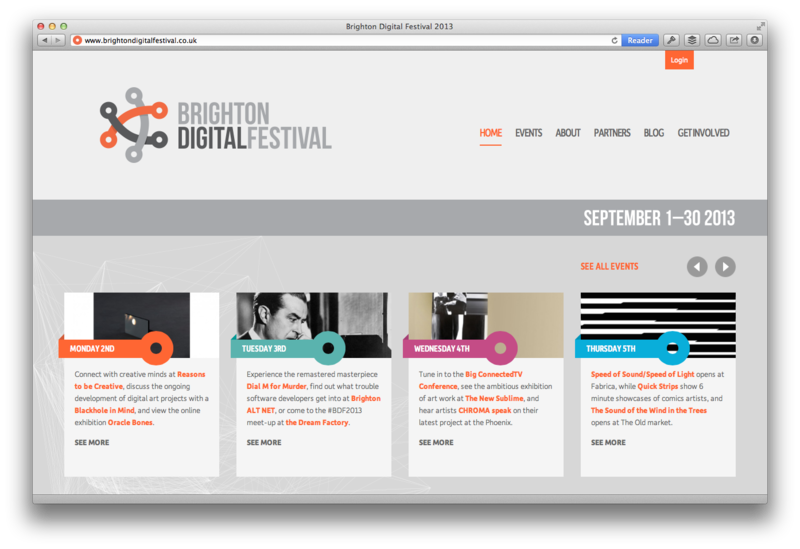 September is Brighton Digital Festival — a month‐long celebration of all things technology and art. The festival holds a special place in my heart as I helped found it two years ago and because I’m one of those of annoying Brightoners who just can’t shut up about how much they love Brighton. 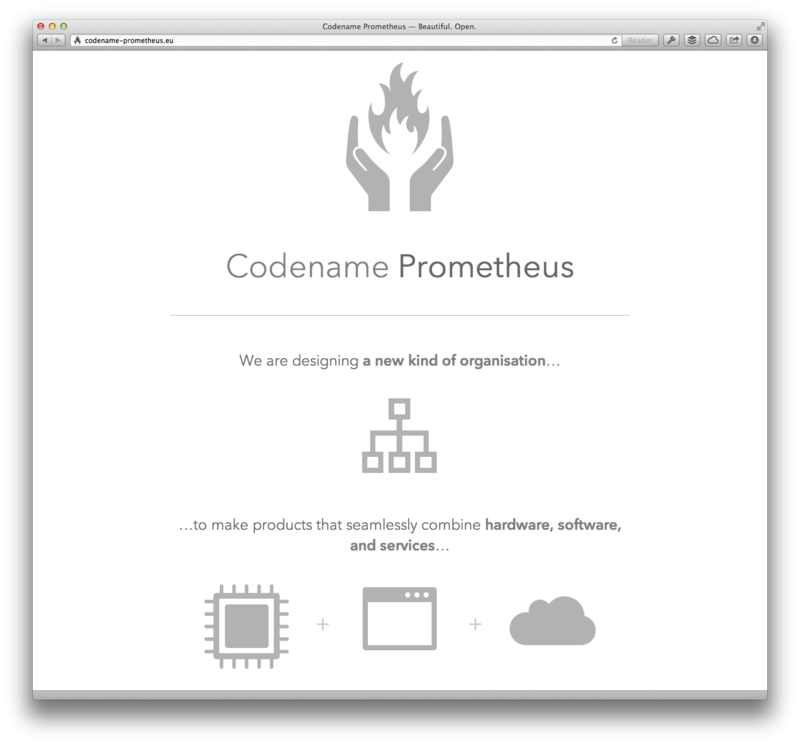 Technologising: Prometheus, Indie Data, & Experience‐driven Open Tech. 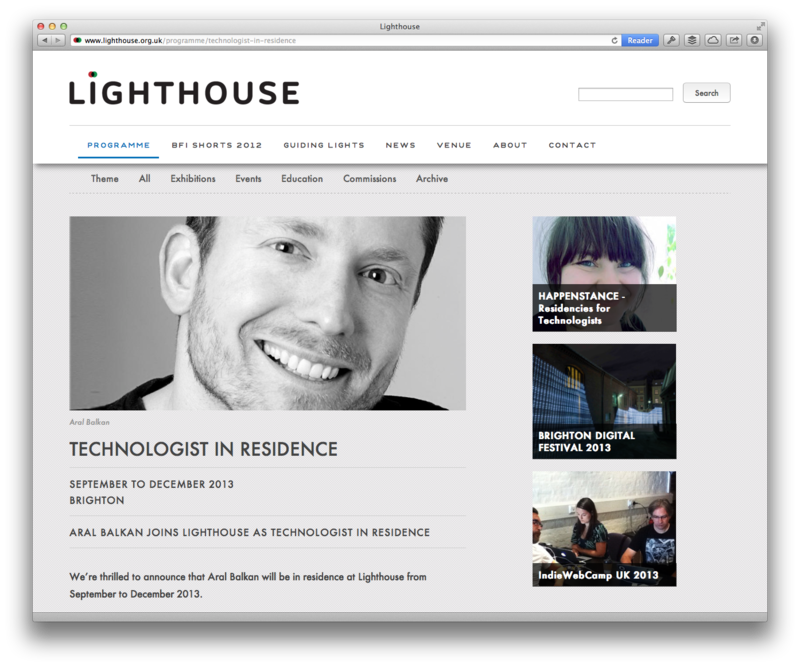 September marks the start of my residency at Lighthouse where I will be working on launching Prometheus and exploring topics around Indie Data and Experience‐driven Open Technology. Hang out, collaborate, and listen. During September, I will also be popping into Dream Factory, a new venue that I hope will become a constant fixture in Brighton. We are also planning to host a viewing of the documentary Terms and Conditions May Apply and hosting discussions around Indie Data, Experience‐driven Open Technology, and Prometheus there at some point, so keep an ear out for announcements throughout September. 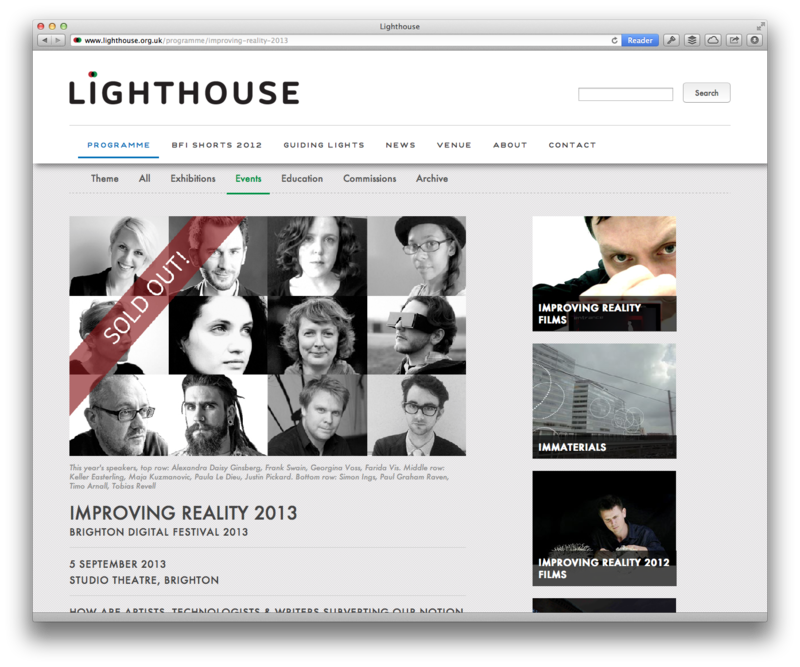 The sold out Improving Reality conference has a stellar line‐up. 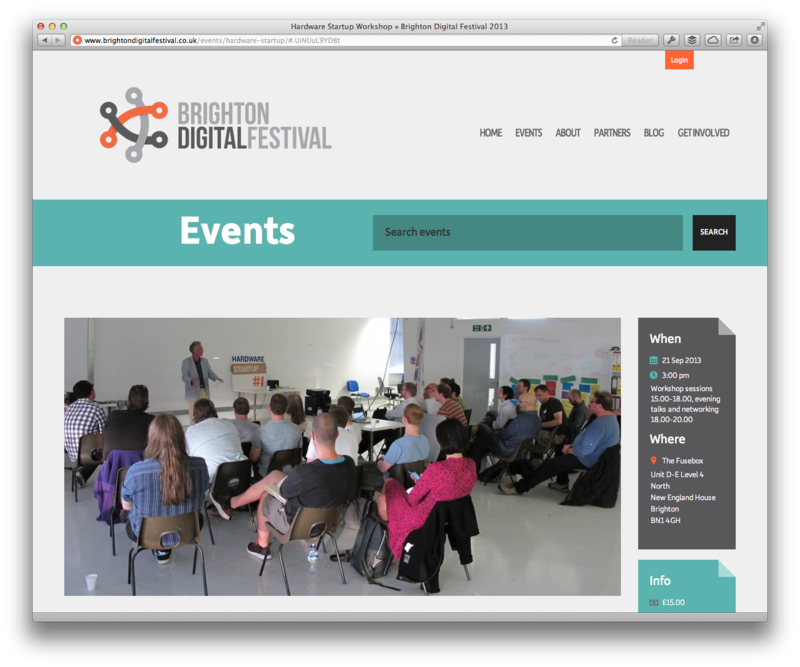 On the 5th, I’m attending my first Brighton Digital Festival event, Improving Reality. It’s a conference that I had the honour of speaking at in the past and is organised by my friend (and co‐Brighton Digital Festival founder) Honor Harger and the team at Lighthouse. 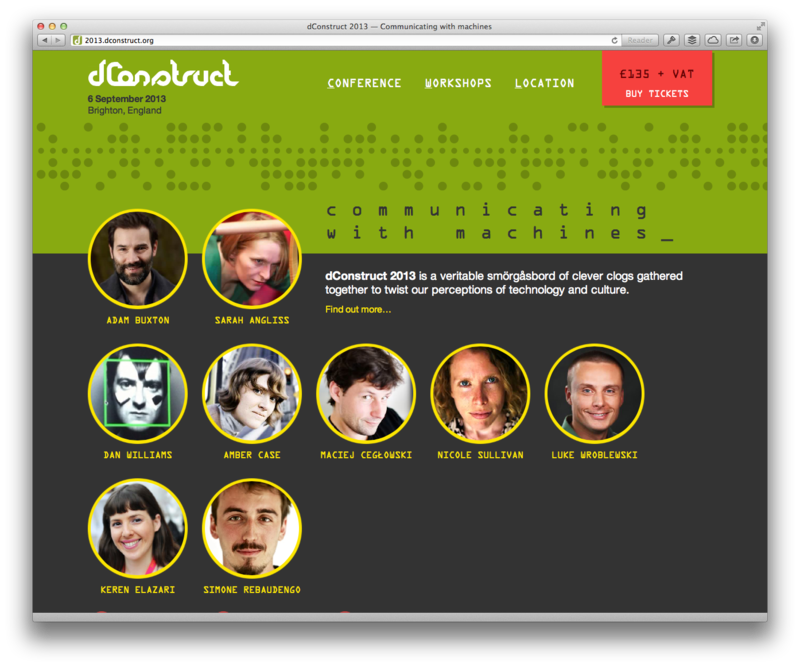 On the 6th, I’m attending dConstruct, a conference organised by my friends at Clearleft. I’ve attended all but one dConstructs (I had a ticket for the one I missed but was away speaking at a conference) and I’ve spoken at two of them myself so it is somewhat of a September tradition. 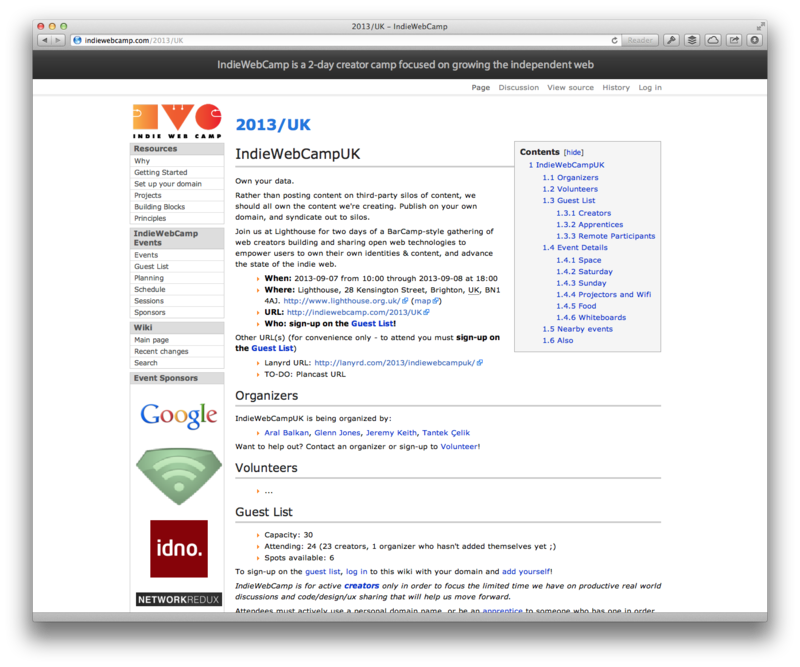 On the 7th and 8th, I’m helping to organise IndieWebCamp UK that we are hosting at Lighthouse as part of my residency. IndieWebCamp is a loosely‐knit group of web enthusiasts who are creating and experimenting with new tools and techniques for owning their own data. Find out more about IndieWebCamp in this recent Wired article and add yourself to the waiting list on the Wiki for the opportunity to take part if anyone drops off the attendance list. Did you tick the checkbox? Find out what you agreed to in this new documentary. On the 7th (the first day of IndieWebCamp), from 4PM to 6PM, I will be holding a screening of the new documentary Terms and Conditions May Apply as part of my residency at Lighthouse. Sign up here to attend the screening. 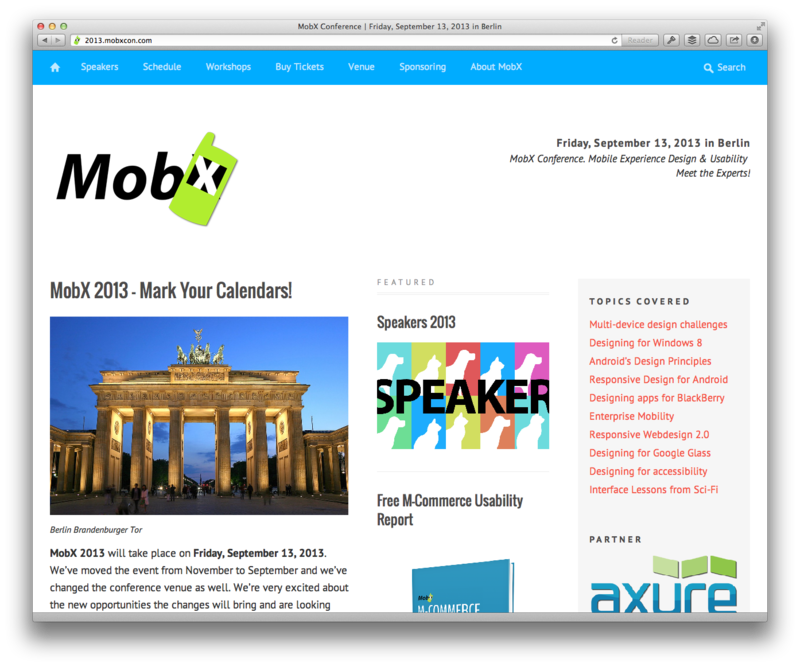 MobX is apparently about all things mobile. 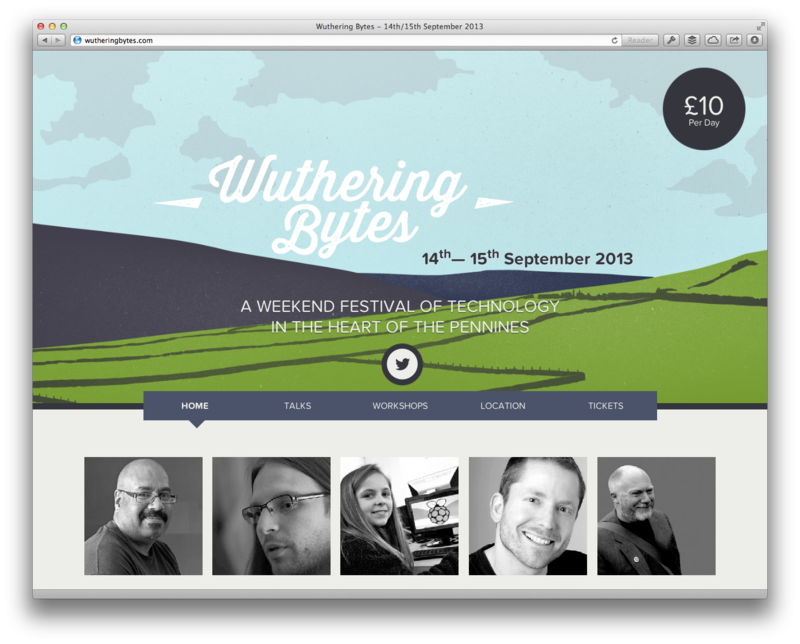 Wuthering Bytes is a weekend festival of technology in the heart of the Pennines. On my return to the UK, I’m heading straight from the airport to Hebden Bridge in West Yorkshire to give the closing keynote at Wuthering Bytes. NSSpain is a conference for iOS and Mac developers. 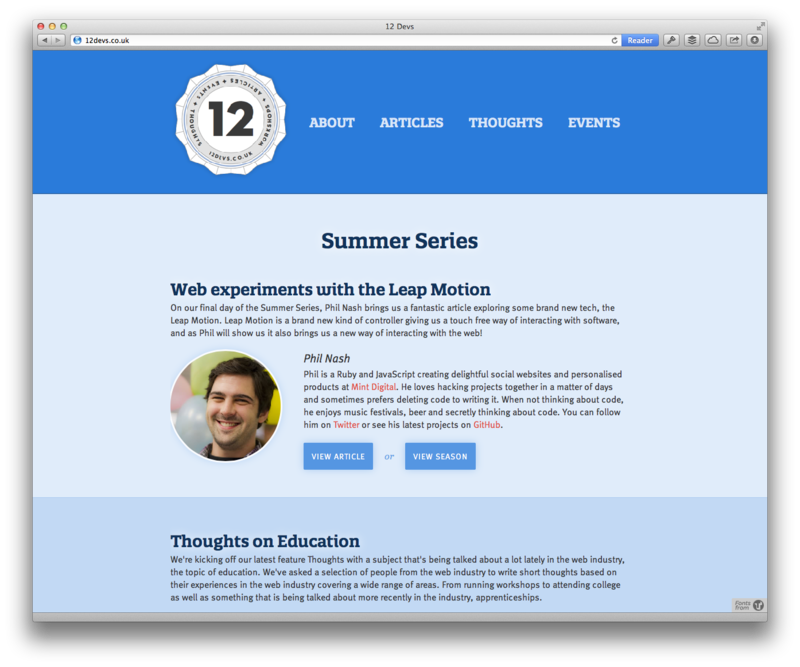 From the 16th to the 19th, I will be in Logroño, Spain, to give the opening keynote at NSSpain. Hardware startup folks learning about hardware startups. Following Spain, I’m back in Brighton to attend the Hardware Startup Workshop on the 21st. 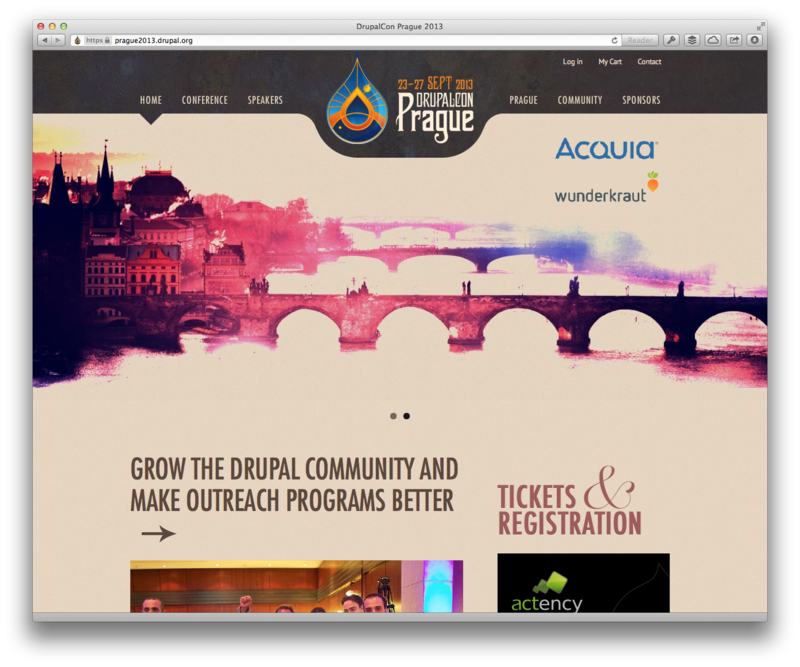 From the 23rd to the 26th, I will be in Prague to give an opening keynote at DrupalConf Prague. 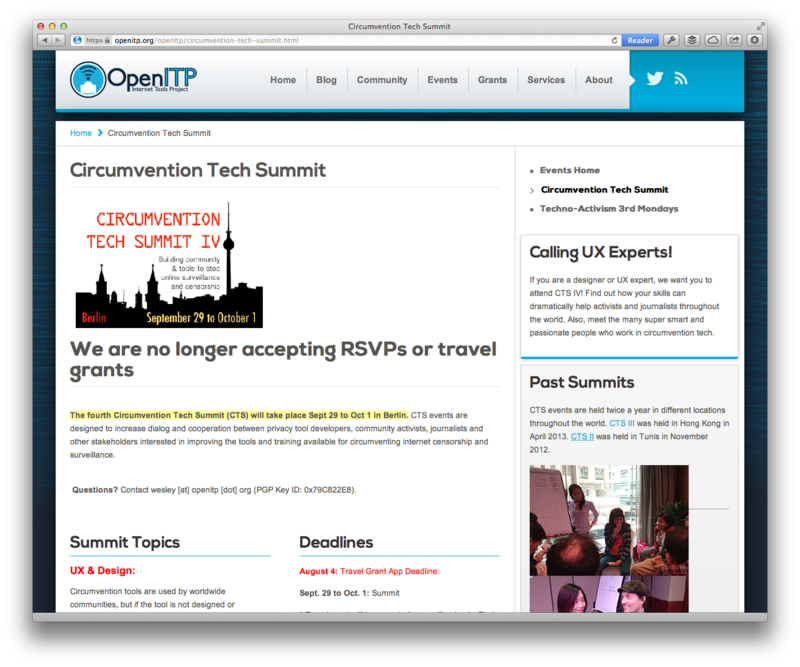 Then, I’ll be nipping back to Berlin to take part in the Circumvention Tech Summit by OpenITP from the 28th to the 1st of October. 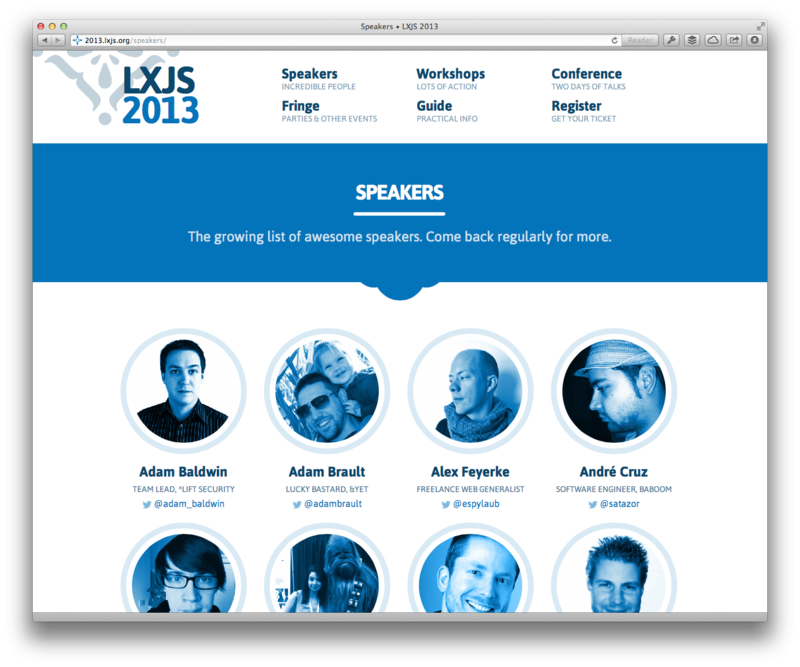 On the 1st, Laura and I fly to Portugal where we are both presenting at LXJS. 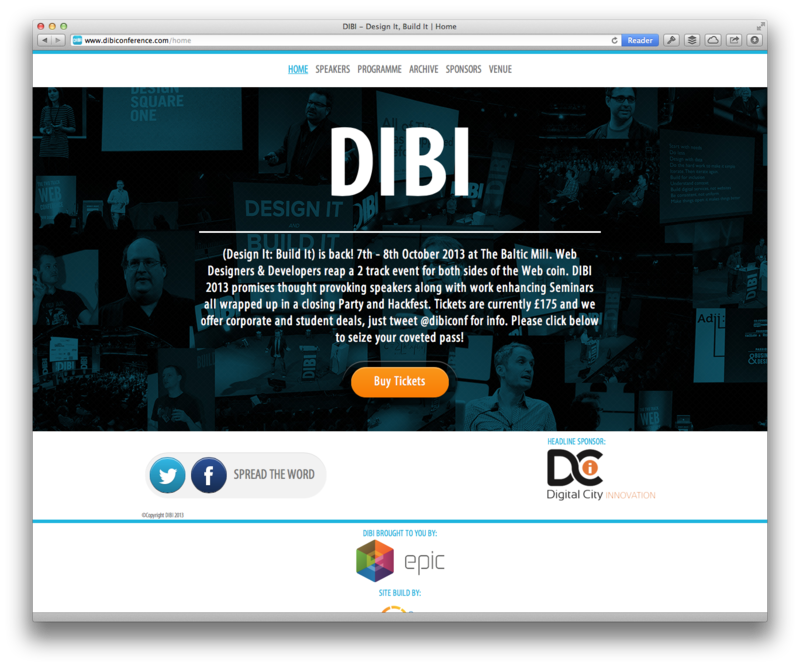 After returning from Portugal, I’ll be heading to Newcastle from the 7th to the 9th to present the closing keynote at DIBI. I will be working on Prometheus throughout. Following Newcastle, I have two weeks to double‐down on launching Prometheus and concentrating on my residency at Lighthouse. There’s a low probability that there will be exactly 12 devs at the event. Then, on the 24th, I will be on an overpriced British train to London to present at the 12devs meetup. 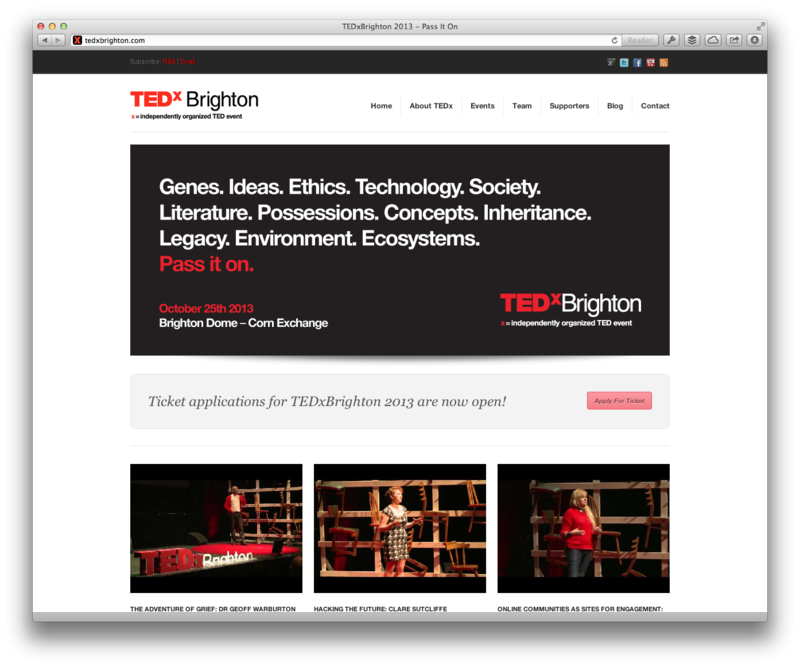 The two‐month speaking marathon ends with TEDxBrighton. Finally, to round off the two hectic months, I will be presenting the closing keynote at TEDxBrighton on the 25th. I think I’m tired from just writing this post. Here’s hoping I will get to meet lots of you in the next few months and share with you my vision for empowering mere mortals to own their data, tools, and derived intelligence by creating products that provide beautiful experiences and have transparent, straightforward business models.